Crimson Design Group - Interior Design Columbus, OH — Back to School Design How Tos: Designing Your Dorm! College students everywhere are moving into their dorm rooms this week! For some, this will be the first time living away from home, and that can be a hard transition to make. 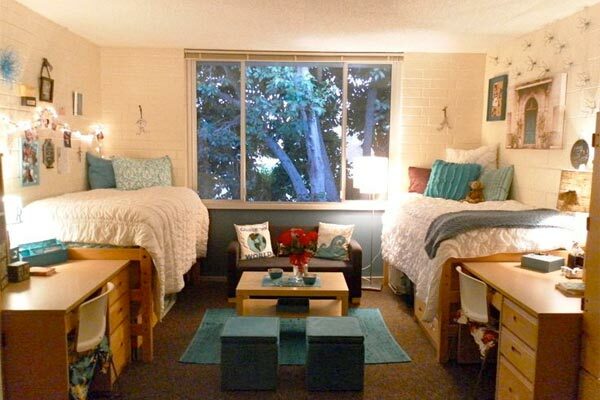 Dorms can feel impersonal and can be daunting to design. So, we've got you covered! From fabrics to storage, our designers weigh in. When we design for our larger residential and commercial clients, we have fun mixing patterns, colors and textures. 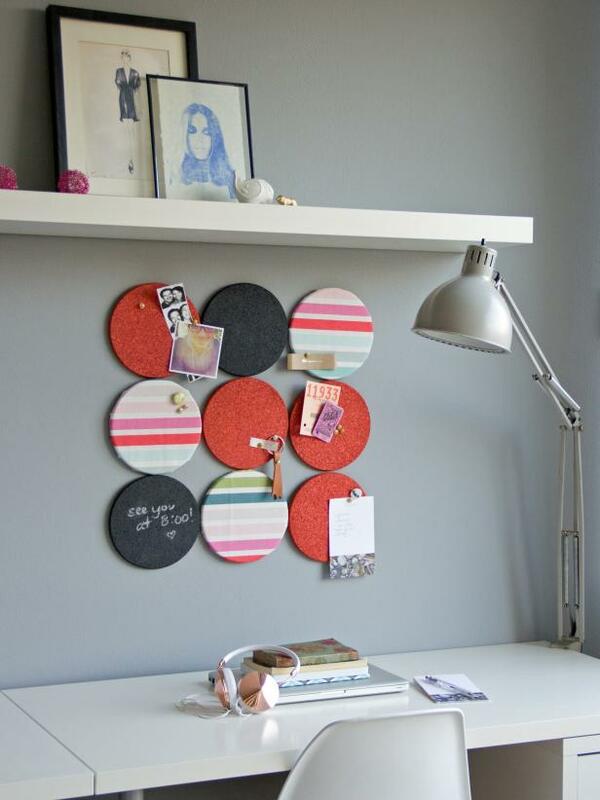 You should do the same when you design your dorm room! Decide what your base color palette will be. If you have a roommate, even better! 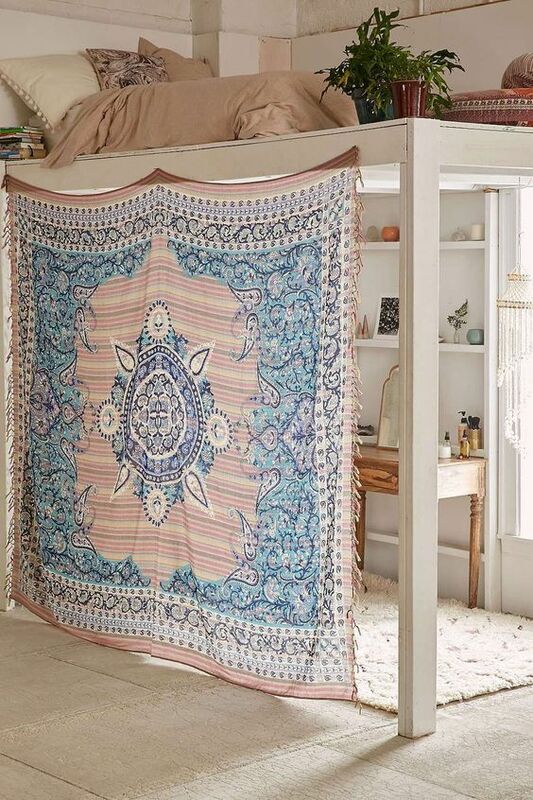 You can bond while deciding how you want to decorate your room! 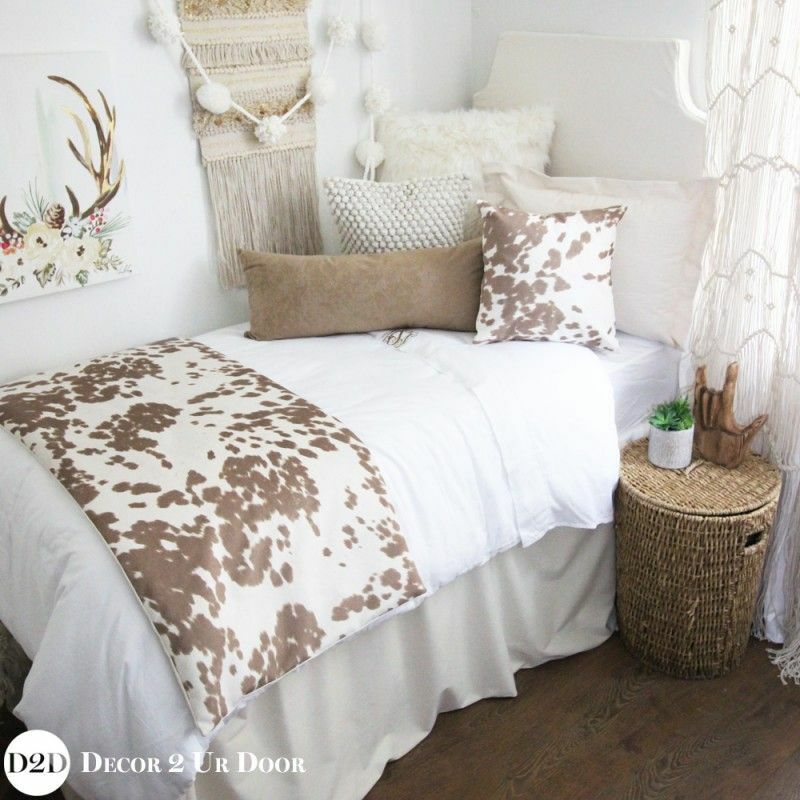 If you decide you want a light and airy palette, full of whites, creams, and greys, toss in unexpected splashes of color in your pillows or accessories. 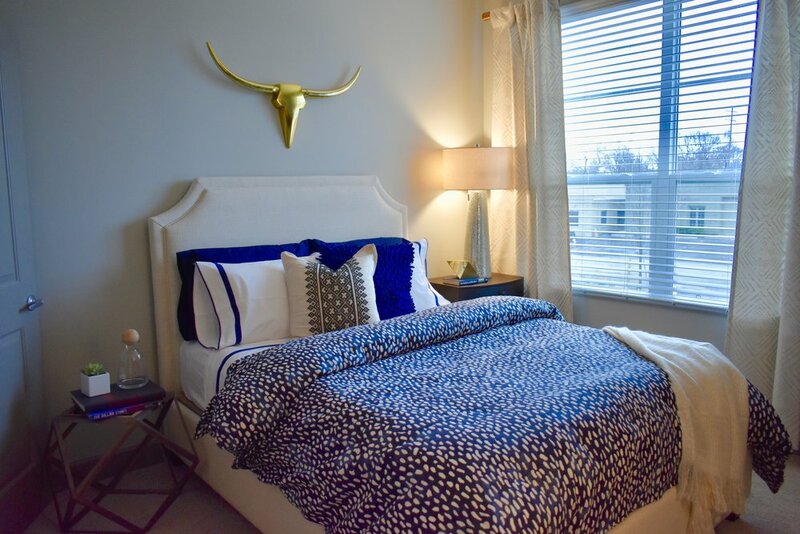 If you like dark colored fabrics, spice up your design by incorporating metallics and a patterned bed spread. Play with the unexpected and don't be afraid to personalize! The easiest way to add color to your design? Artwork! 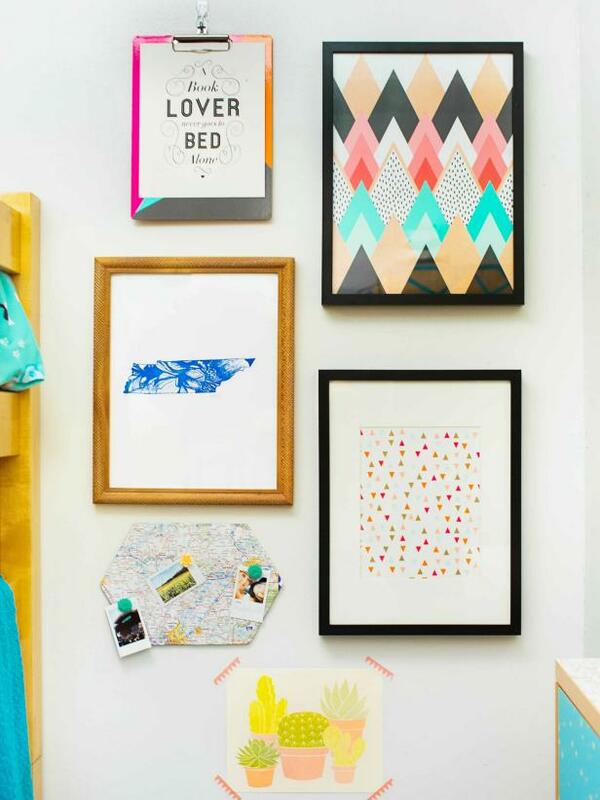 Create a gallery wall near your bed so you're greeted by bright imagery that makes you happy, every morning. Frame your posters for added panache, rather than pinning them to your wall, and included photos of your home and family for a bit of home, at school. 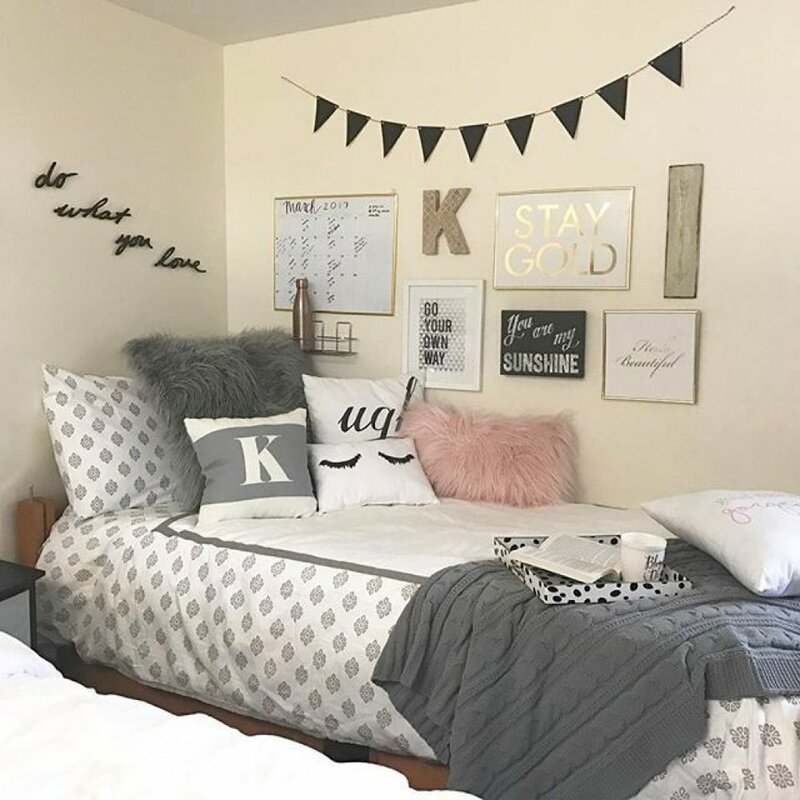 For additional color, find out if you're allowed to paint in your dorm room and create an accent wall to act as the focal point for your room! 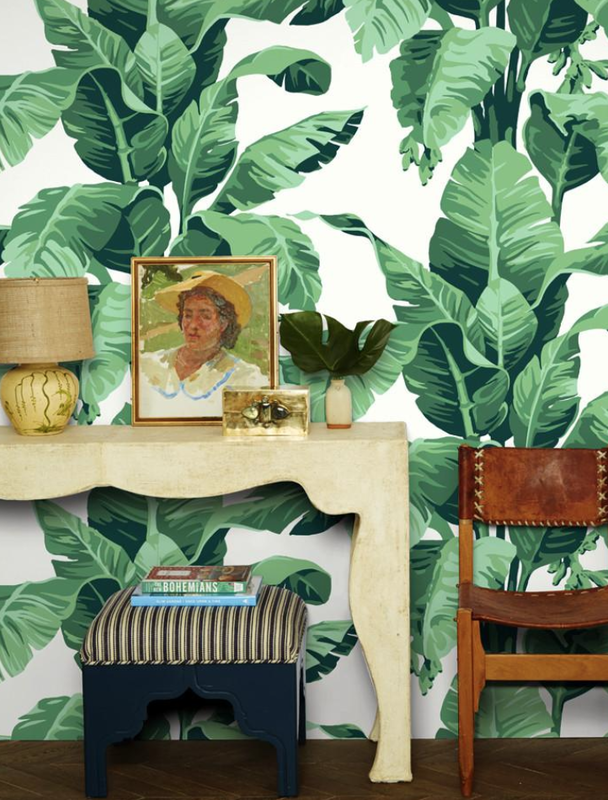 If you're not allowed to paint your dorm, look into using a temporary wallpaper! Companies like The Wall Sticker Company and Wall Shoppe offer temporary wallpapers in fashion forward patterns and colors that are sure to add personalization and character to your dorm! Your dorm will probably be pretty small, but that doesn't mean you can't create distinct living areas within your tiny slice of paradise. 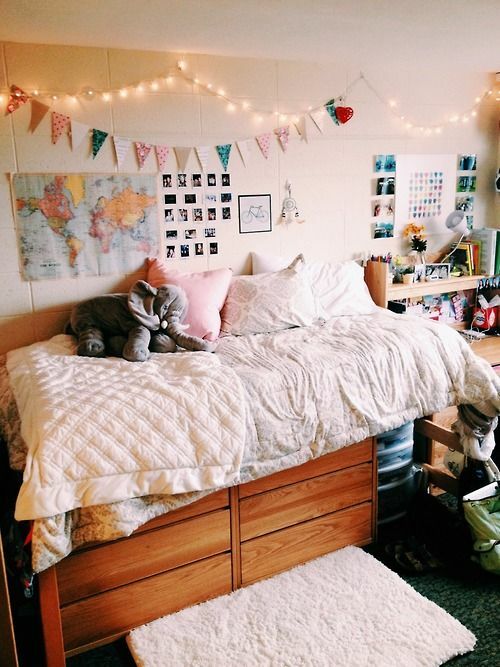 With your roommate, figure out what you want most from your dorm room! Do you want to room for a mini fridge and coffee maker? What about a space for visitors to sit? 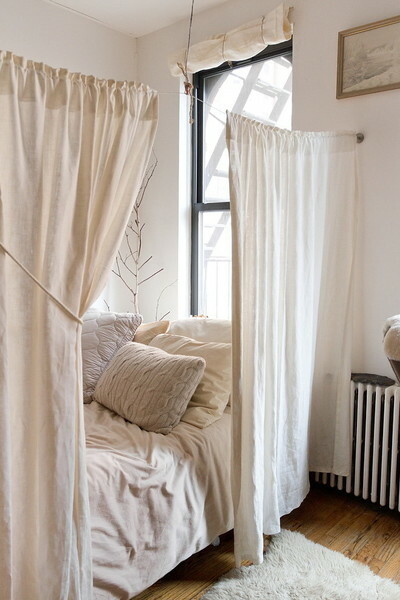 Or maybe you want a reading nook? One advantage of having a dorm room is that you'll likely have higher ceilings at your disposal! Take advantage! If you can, stack your beds to save room! This will give you space for a futon, fridge, coffee table and more! 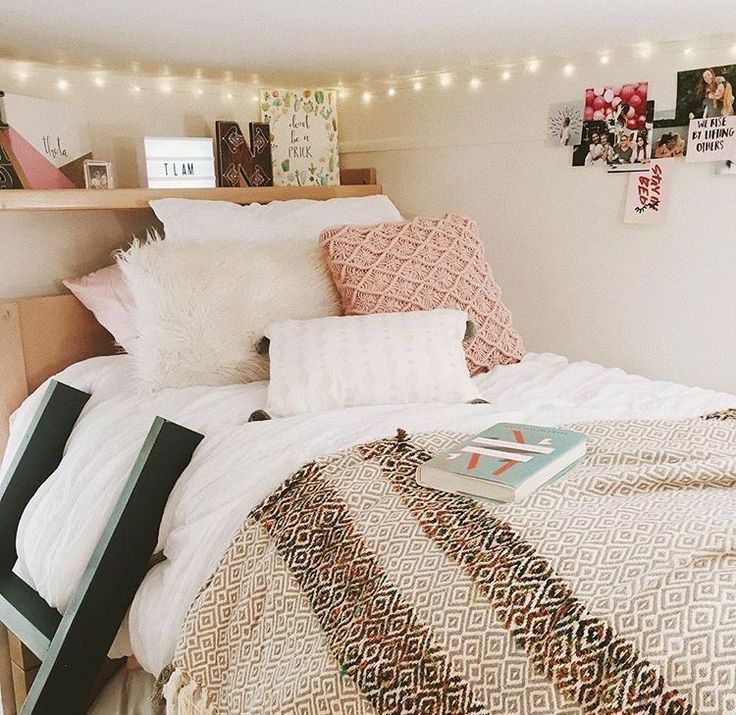 If you don't have a roommate, you can put your bed on lifts or loft your bed and use the extra space for your desk, additional storage space, or an additional seating nook! 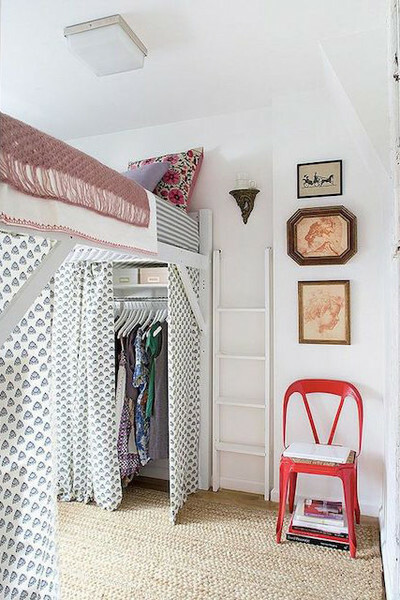 If bunk beds aren't your style, you can create a small sitting area between your two beds by moving your desks flush to the wall! You can plan your layout by using a virtual 3D space planner, like that offered on Roomstyler. 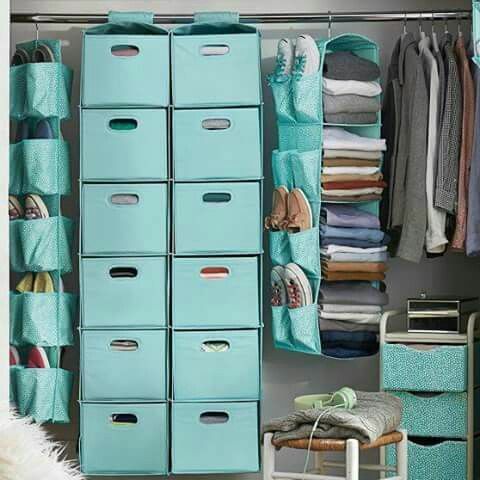 When you move into a small space, storage becomes incredibly important. Every available surface becomes an opportunity for storage. 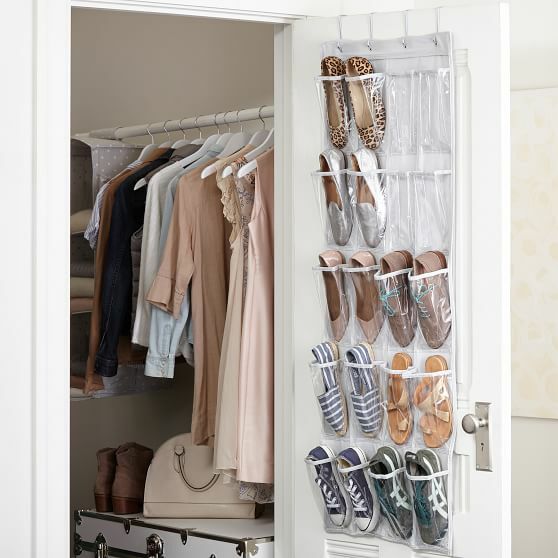 Backs of closet doors are perfect for shoe storage and your closet can be optimized by investing in an organizational system, like this one from Target! In addition to optimizing your closet storage, you can use the space under your bed for storage, as well as the space next to your bed. Invest in a multi-tier stand that can store everything from books to toiletries to plants! 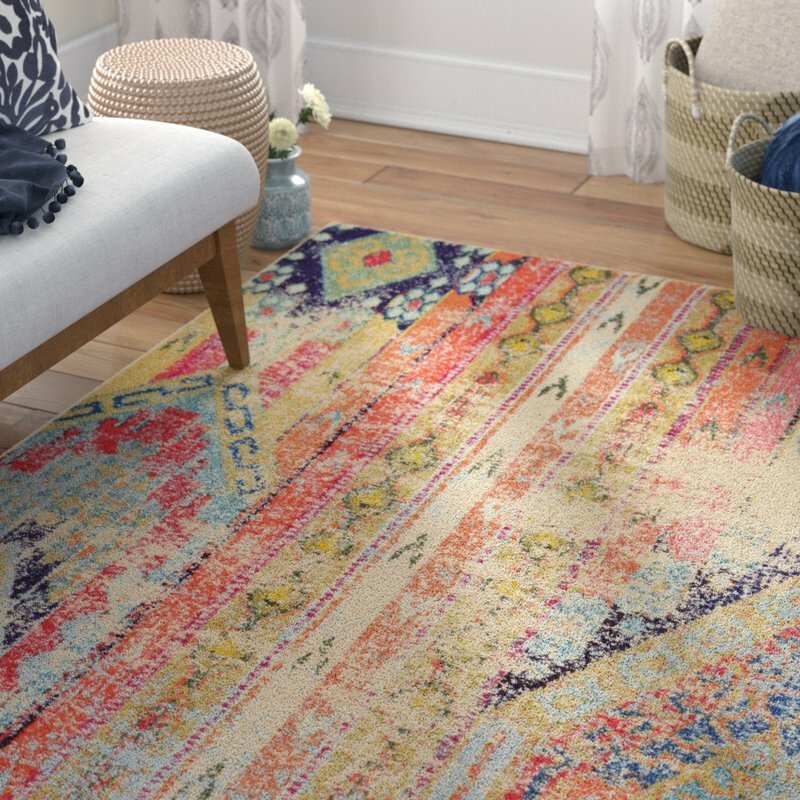 Use rugs to add color and dimension to your space. 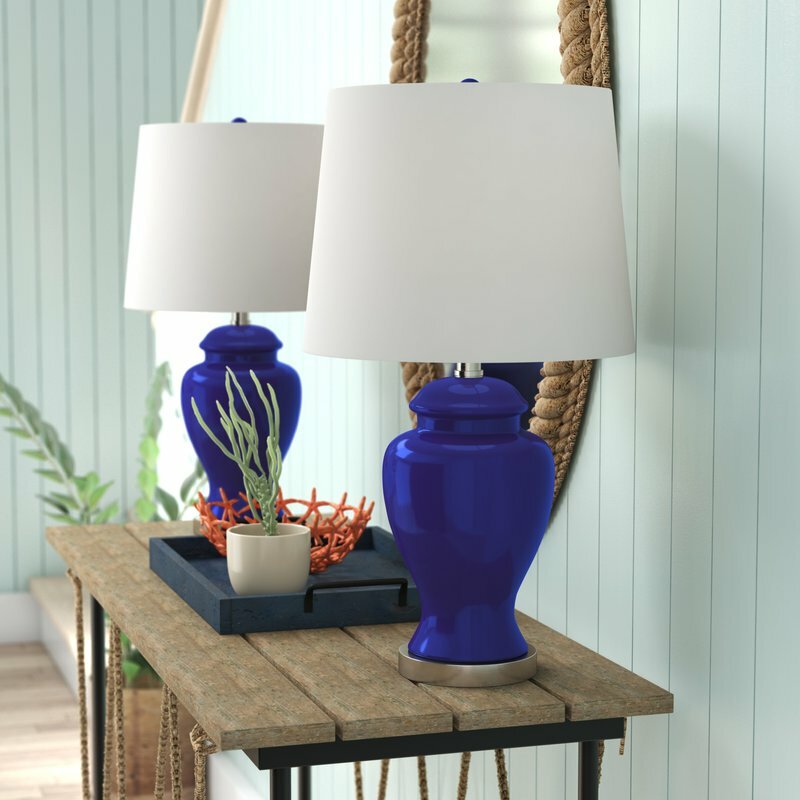 They're such an easy way to add character and vibrancy to your room. Your dorm room will likely come equipped with blinds, and not much else. 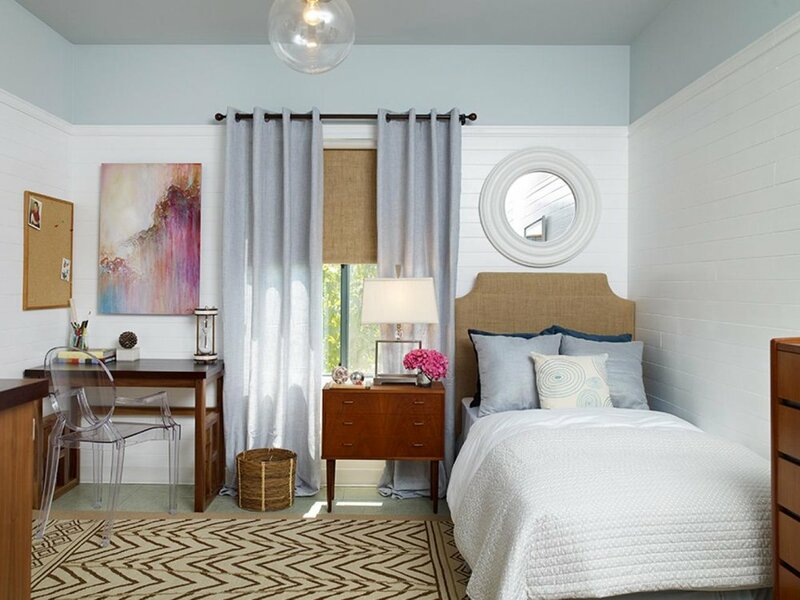 Soften the morning light and add color to your room by putting up a tension rod and window treatments! The lighter your room, the bigger it will feel. Put up fairy lights for a 24/7 festive feel, use floor lamps to add height, and table lamps for a splash of color and design detail! Interested in more of our design tips? Follow us on Instagram!